This is the Seattle, Washington city category. Seattle is a cosmopolitan gateway city for the Pacific Rim region. Located near Puget Sound, Seattle is known for its aerospace and computer industries as well as its marine climate. 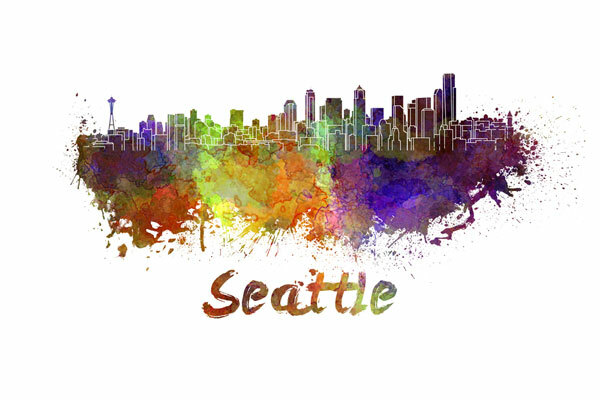 In July, 2012, the population of Seattle was approximately 634,535, an increase of 12.4 percent since the 2000 census.